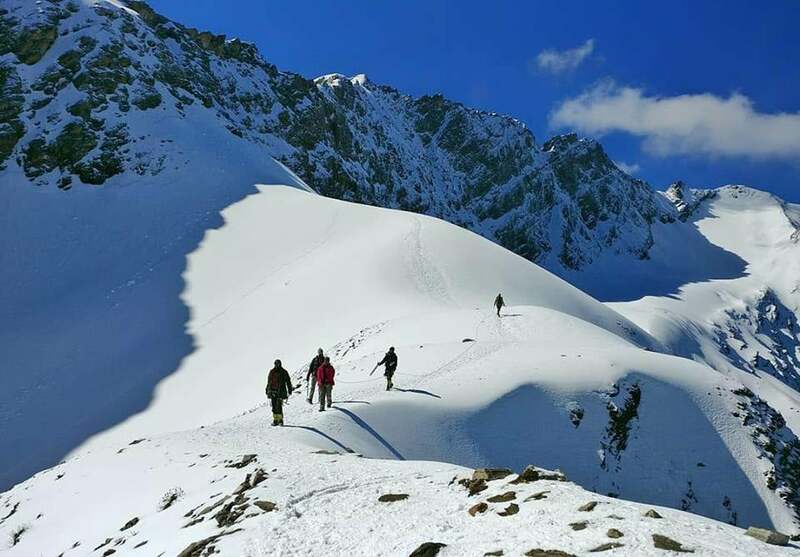 From ice frozen lakes to thousands of feet above the sea level, Entrepreneur India brings you a list of trekking trail that you need to go at least once in your lifetime. India is a majestic country with allays and trails that can you leave you bewitched with his grandeur. One of the things that you can’t miss in this country is trekking down those steps. It’s a magical experience that guarantees to bring the energetic you out. Just imagine walking through those icy roads, experiencing the freshness of the tropical forest that sounds like a trip! Or climbing the thrilling Himalayan and going beyond one nation, an experience one can never forget. 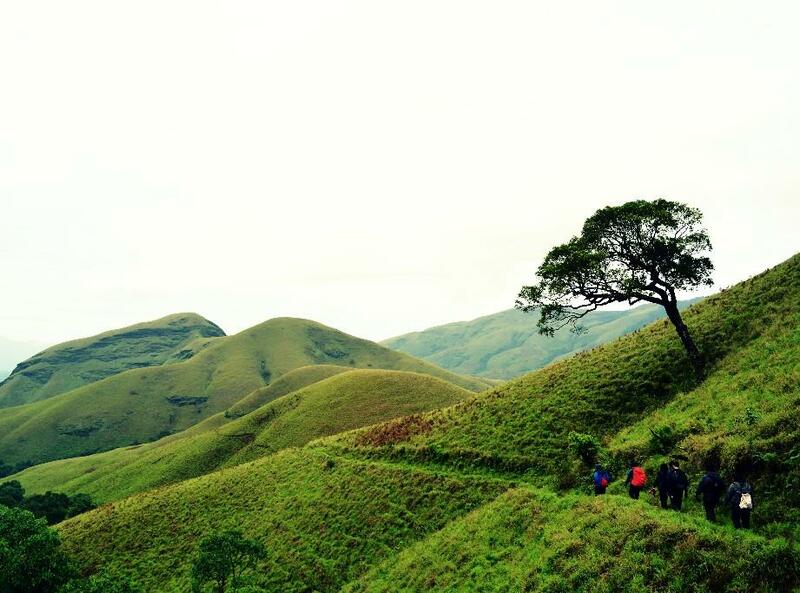 There is nothing in the world that can give you high like trekking. The will to start and finish the trek is a motivation in itself. The satisfaction of sitting on a cliff, looking at the vast surrounding from the top will take away all your worries and open the closed horizons. Plus sipping a steaming cup of tea and enjoying that hot bowl of Maggi in the chilly weather is a treat word can’t describe. If you haven’t trekked before, of course, you are going to struggle, there are going to a time when your head might spin, your legs will go limb, your joints will hurt, but despite that, a part of you won’t want to give up. Hold on to it, because the further you move, the closer you are to encounter the beauty of nature. From ice frozen lakes to thousands of feet above the sea level, Entrepreneur India brings you a list of trekking trail that you need to go at least once in your lifetime. But before you start, invest in some trekking gears, a sturdy pair of shoes and let your lungs do some work out before you head for this one. Are you daring? Roopkund Trek is for those who are okay with going out of their comfort zone. By the end of it, you will see enchanting Mystery Lake. Popular known as Skeleton lake, this might freak you out, considering you will definitely spot skeletons at the bottom of it. There are three trekking routes to reach this point via Mundoli, Kathgodam or Lohjang and all you need is seven to nine days. May and October are the decently recommended time for the visit, but make sure you are in shape considering the fact you will at a high altitude (4,800 metres). Just starting to develop a passion for trekking? 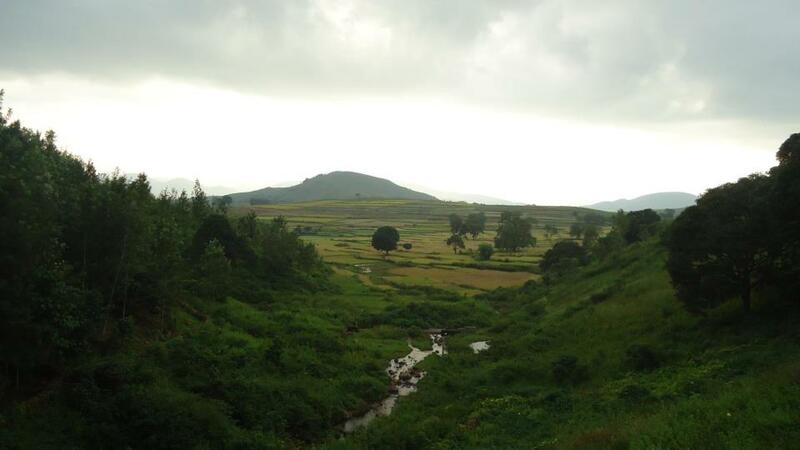 Araku Valley is your calling, plus gulping down some delicious coffee is the selling point here. This one is also a popular tourist spot- the Borra caves, tribal museum, and Katiki waterfalls. This is the perfect trek recommendation in case you want to go on an adventure ride this March and April. Dzongri resides at 4,000 metres and requires an ample time of eight days or a fortnight. While the time frame might look huge, you are in for some awe-inspiring view of world’s third highest peak of Mount Kanchenjunga. This trek is tough and starts from a known base Yuksom. 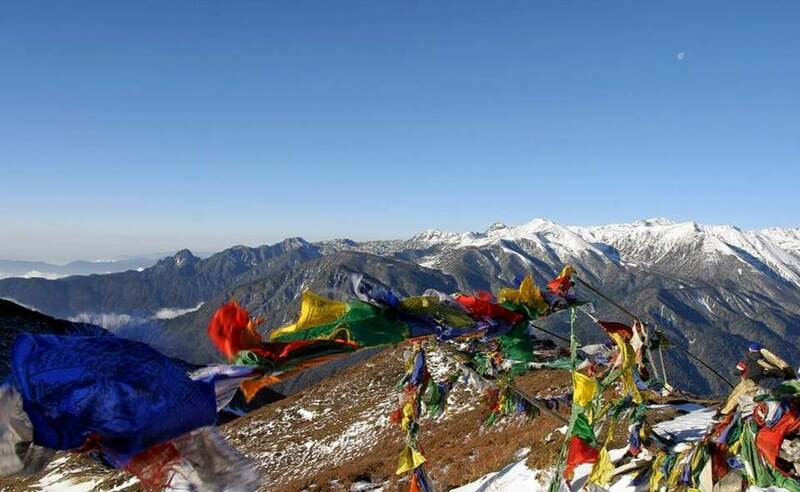 What better than getting an opportunity to witness the Tibetan culture while you trek? The local cuisine, locals sitting on the yaks, clear blue skies, what else can you ask for. This 80-kilometre trek along the Marka River is the best thing that can happen to anyone. One of the most popular treks, this mountain pass in Dhauladhar Range is something you would want to give a try. 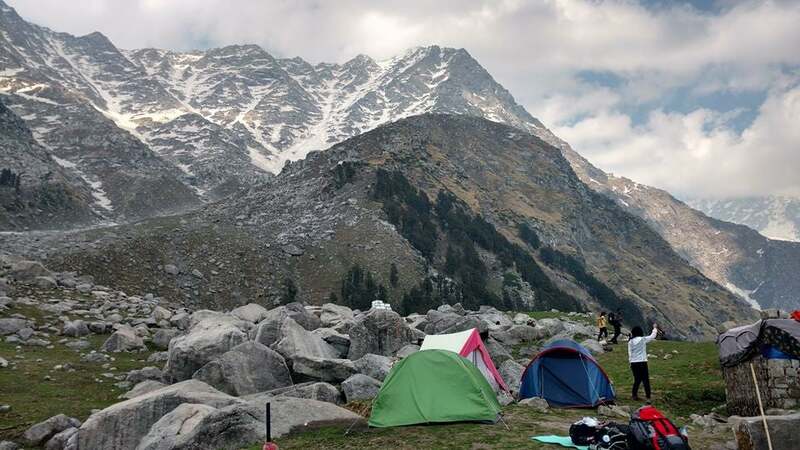 Situated near Dharamsala, this trek stars from Dharamkot, Bhagsu (near Mcleod Ganj). The average time to complete this trek is four to ten days. 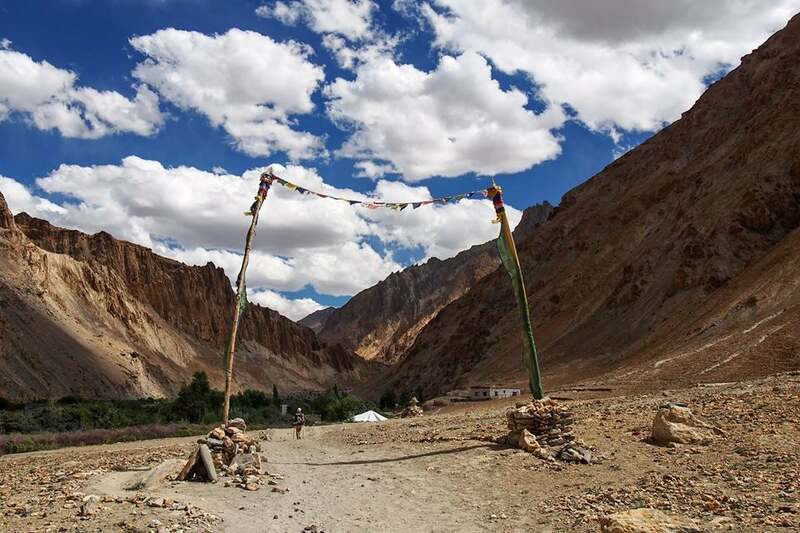 As enchanting as it might seem, Chasar Trek is one of the most challenging treks. 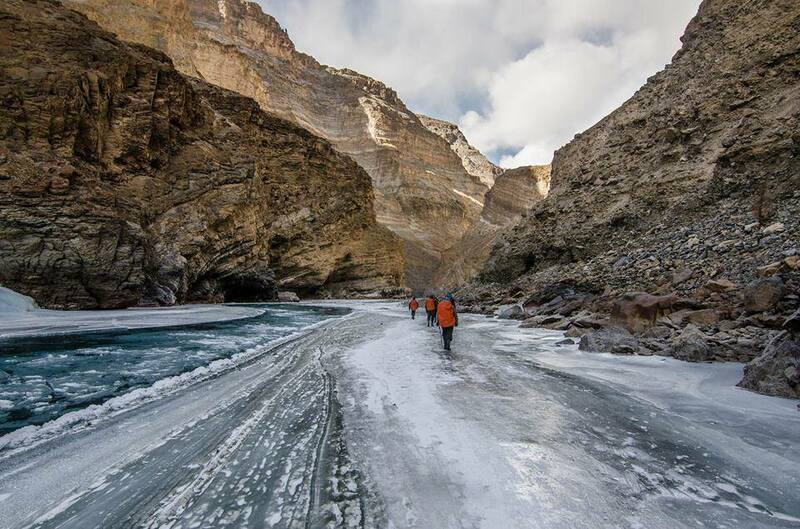 Walking over the frozen river Zanskar situated in the Zanskar Valley is a journey of 105 kilometres in the chilly weather when the temperature drops as low as -25 degrees. Yes, it’s scary and crossing it is not an easy task. From crossing the frozen river, walking over the icy rocks to sleeping in the caves, this trek is one in the lifetime thing. Resting at an altitude of 1343m, this is a great option for trekking enthusiasts. To give your trek a refreshing twist head to Hindlumane Falls that take up to six hours diversion to reach the location. With effort put by the Maharashtra Tourism Board, Rajmachi Trek in very less time has become very popular. This trail gives you two options both which can be easily achieved in just a matter of two days. 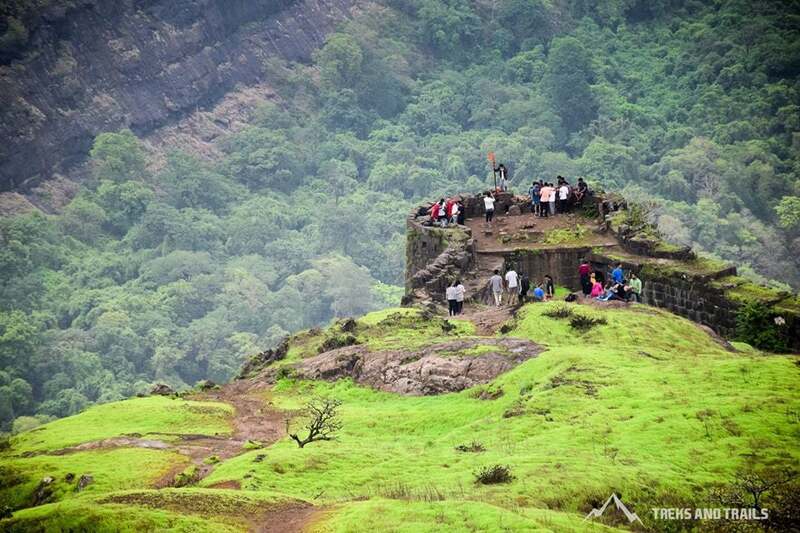 Either opt for a rugged 2,000-foot climb from Kondivade village where if you want you can also check out Kondana caves or you can simply have a peaceful 15-kilometre walk from Lonavala. July and September are the ideal time to visit this place.